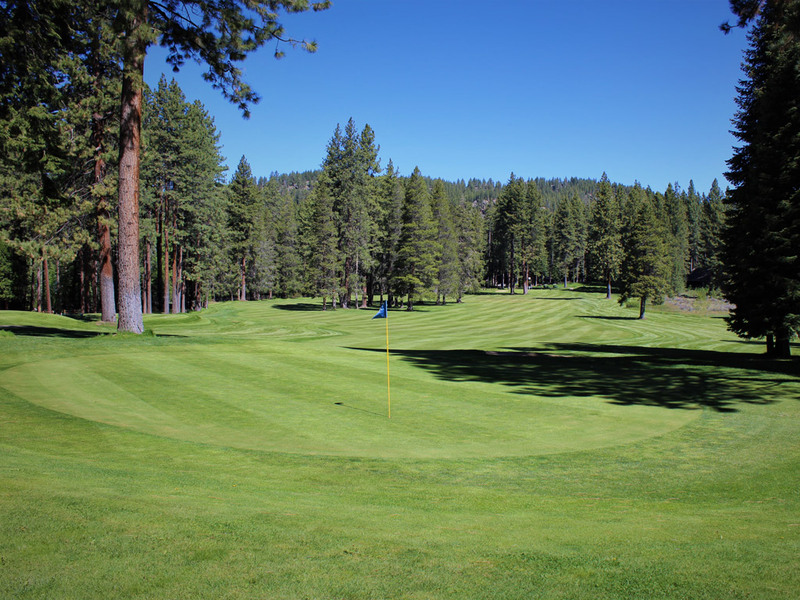 The Glenbrook Club is a private club located on Lake Tahoe’s beautiful east shore in Glenbrook, Nevada. 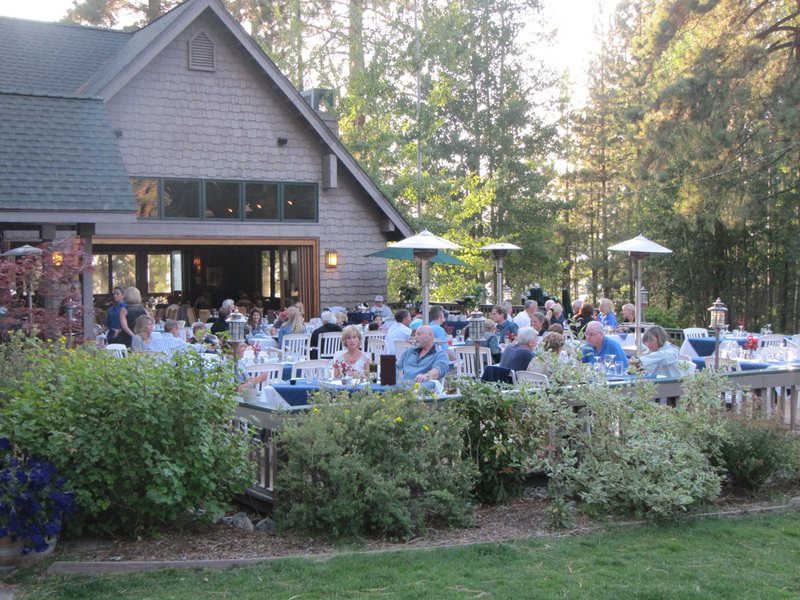 Club members and their guests enjoy a unique nine-hole golf course, Pro Shop and Clubhouse, with a restaurant that is open from mid-June through early October each year. Members of the Glenbrook Club are residents of Glenbrook, Uppaway Estates, and other nearby communities. For more information about the Club and membership opportunities, please contact Thomas Tenorio, Glenbrook Club Manager at thomas@glenbrookclub.com. Glenbrook is the remainder of the once vast holdings of the Carson and Tahoe Lumber and Fluming Company which, at one time, controlled over 50,000 acres of timber land in the Tahoe Basin and on the eastern slope of the Sierra. As a community, Glenbrook began its history in 1860 when Captain A. W. Pray built the Lake’s first mill on the south side of Glenbrook Bay. The settlement which evolved around this early mill grew steadily for the next ten years under Pray’s supervision. By 1881, Glenbrook was the largest lumber manufacturing town in Nevada, with production exceeding 20 million board feet a year and with a population well in excess of one thousand. During the next two decades, timber was harvested from nearly every accessible area of the Lake and hauled to Glenbrook by tugboat for milling. Only a few thousand acres were left untouched by the end of the 1890′s. With the depletion of timber and the decrease in demand for lumber by Virginia City as mine production waned, the direction of Glenbrook’s future changed. In 1896, Duane Bliss, the principal architect of Tahoe’s development, launched a new era with the christening of his new passengership, the S. S. Tahoe. Within a short time, this once little-known logging lake became the foremost mountain resort in the western United States. Opening in 1907, the Glenbrook Inn became an exclusive summer getaway for those preferring an elegant yet understated vacation environment. The Inn’s guest book, still on hand, bears witness to visits from Mark Twain, Rita Hayworth, Leland Stanford, Ulysses Grant, and Clark Gable among others. In 1926, Glenbrook opened its golf course – Golf Digest called it a beauty and the great Ben Hogan was a fan. The Glenbrook Club was established in 1990 and incorporated for its members the Glenbrook Golf Course, Pro Shop and Restaurant facilities. 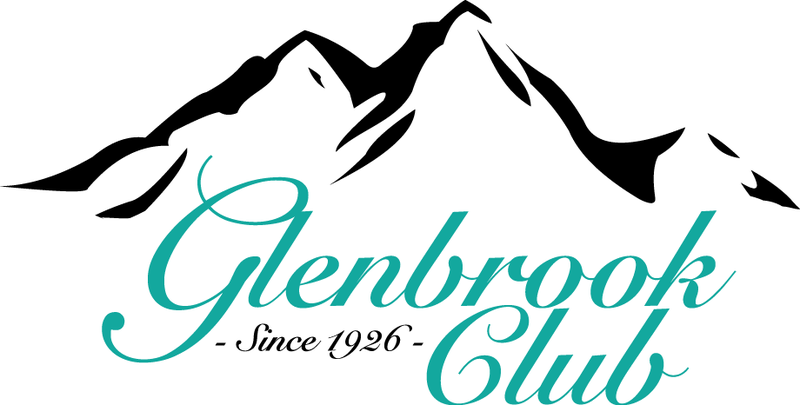 The Glenbrook Clubhouse is open to members and their guests each year from mid-June to early October. The Clubhouse restaurant offers lunch daily and fine dining for dinner, Thursday through Sunday, as well as brunch on weekends. 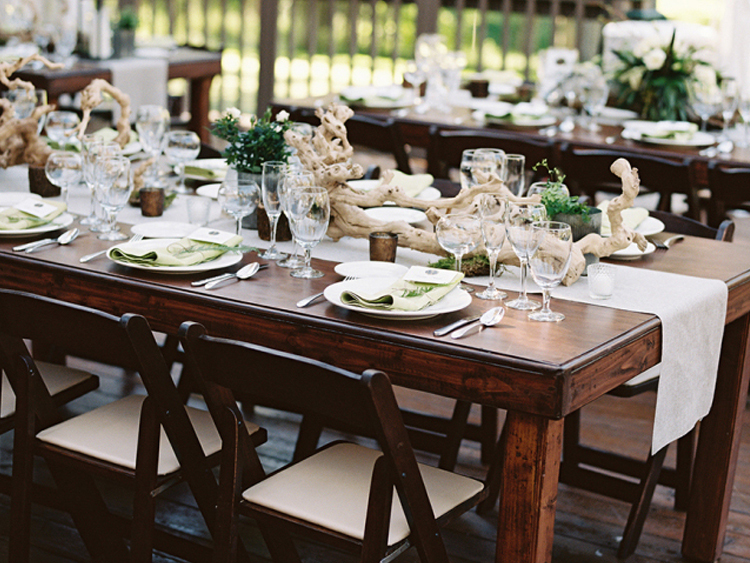 Diners can eat indoors, or al fresco on the lakeside deck or the patio overlooking the golf course. The Glenbrook Club is the home of Nevada’s first golf course. 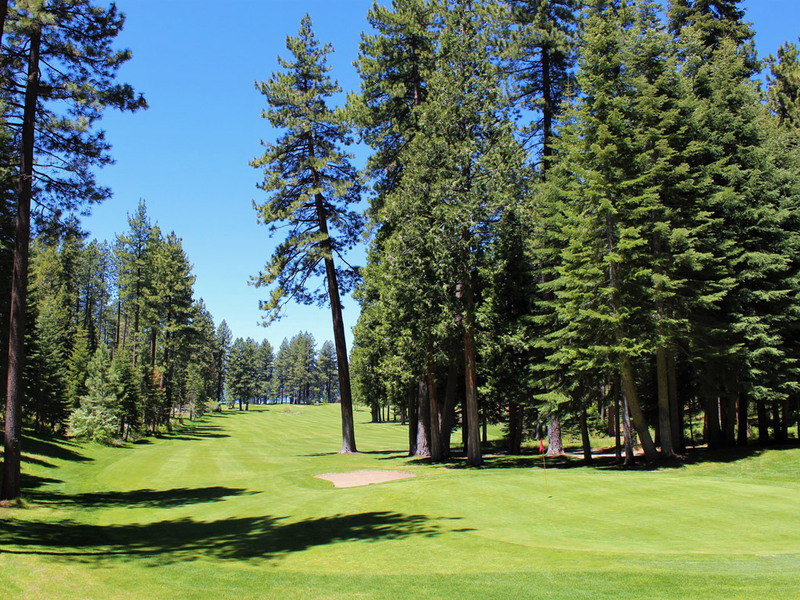 Established in 1926, the course, located on Lake Tahoe’s east shore, has offered a secluded getaway that provides both beauty and challenge. The Glenbrook course has been listed by Golf Digest as one of the world’s most enjoyable nine hole courses. Two rounds played from different tees create a par 71 for men and 72 for women. Rounds producing the best score will require accurate shot making, a fact that was praised by Ben Hogan while playing his 1948 exhibition on the course. Hogan was the U.S. Open and the PGA champion at the time. The ticket price for this clinic and eighteen hole exhibition was one dollar and fifty cents. In total, five Masters Champions have graced Glenbrook fairways through the years. The course has been private since 1998.